Original Jet Ski Touring Company Since 1999! Returning Customers Receive 10% Off All Tours! 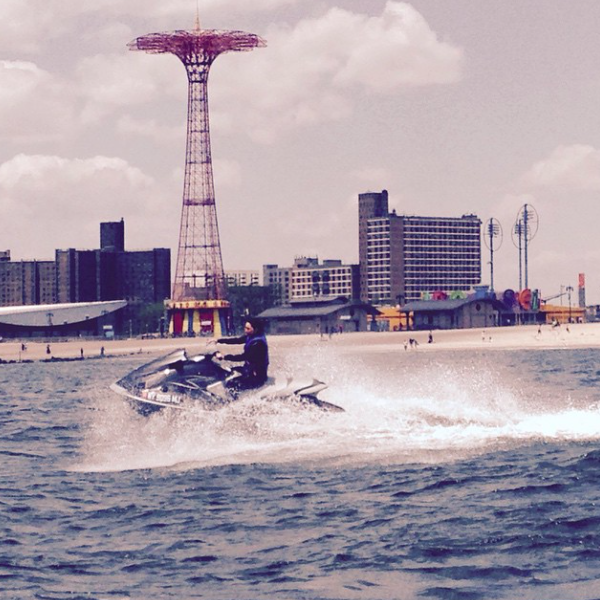 Want to Jet Ski NY? 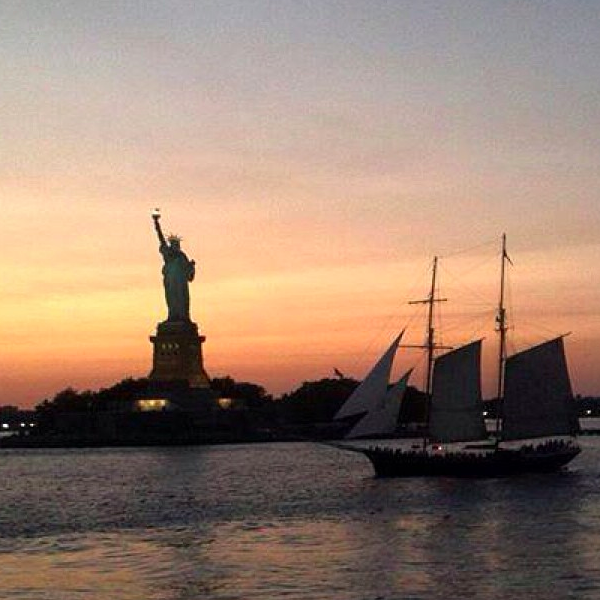 Our beautiful guided Tours will let you feel the beat of New York and its waterways like never before. 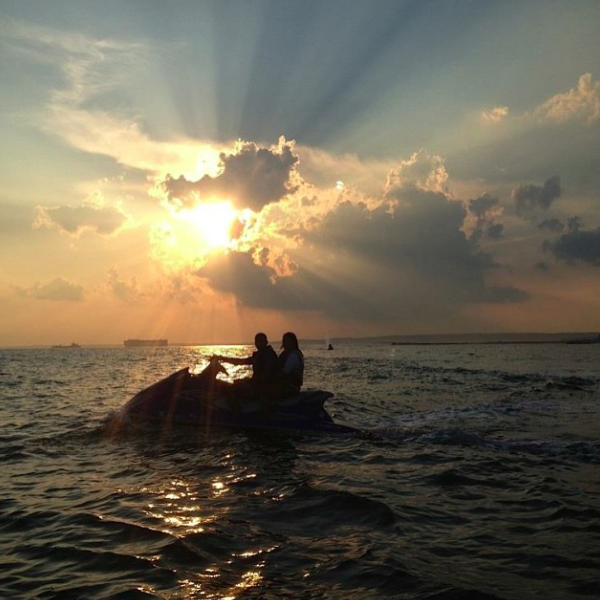 Each Jet Ski Tour will provide you with countless memories as you capture unique breathtaking photos of Brooklyn, New York City and New Jersey. 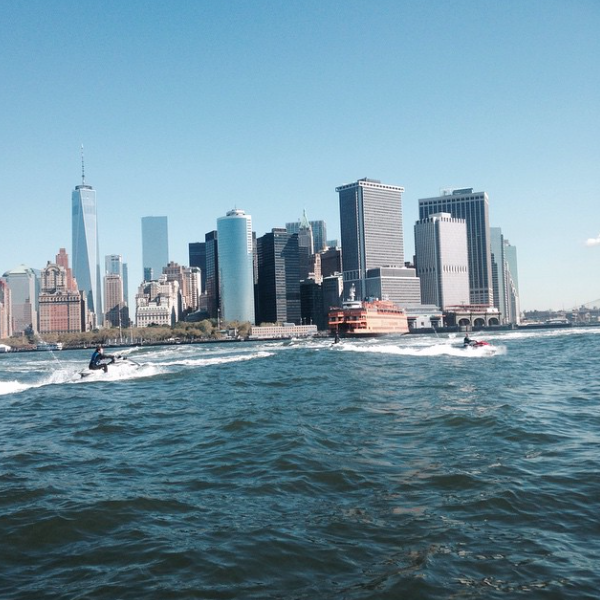 Consider it more than just sightseeing its a Jet Ski Adventure in NYC . 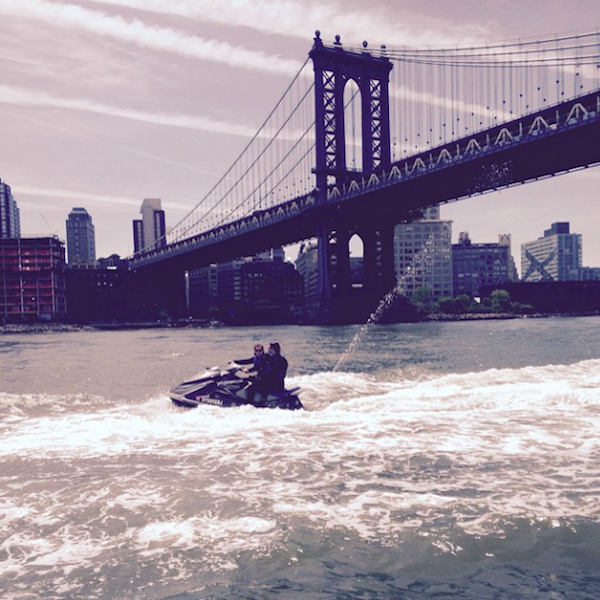 For more information call Jetty Jumpers directly at 917-734-9919.Whether you live in New York or are visiting, you will not want to miss the opportunity to combine the exhilaration of jet skiing with some of the most amazing sights New York City has to offer. 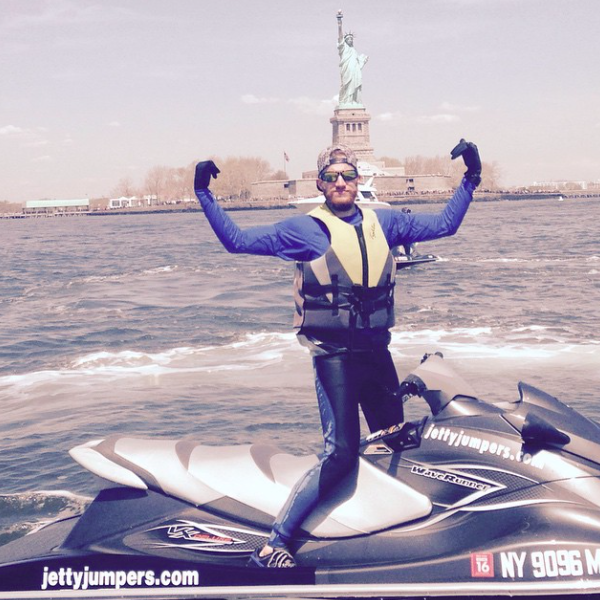 With Jetty Jumper Tours you will get up close and personal with many NY landmarks including Coney Island, the Verrazano Bridge, the Statute of Liberty, Ellis Island, Lower Manhattan, Governors Island, and the Brooklyn Bridge. 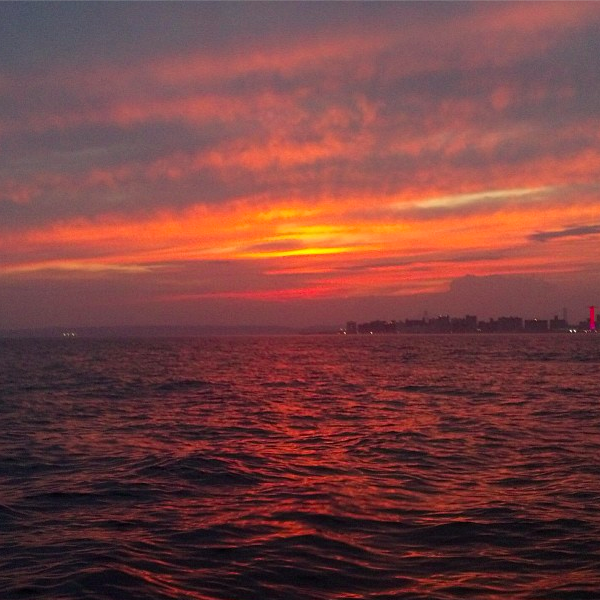 Each of our Tours offer unique feels for NY. Coney Island, Brooklyn Starts in Gerritsen Creek through Lower New York Bay, passes Brighton Beach on the way to Coney Island – Home of the famous Cyclone Roller Coaster, Coney Island boardwalk. Luna Park, New York Aquarium, Deno’s Wonder wheel, Parachute jump, MCU Park- Brooklyn Cyclone’s minor league baseball team and Nathan’s Famous hot dogs and more! 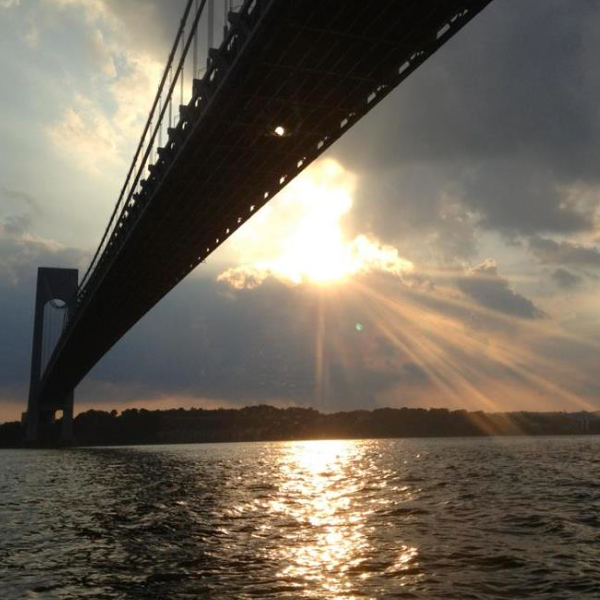 Starts in Gerritsen Creek through Lower New York Bay, passes Brighton Beach on the way to Coney Island, Seagate, Norton’s point, Fort Hamilton Army Base, Fort Wadsworth to the Verrazano-Narrows Bridge with views of New Jersey and Staten Island. Starts in Gerritsen Creek through Lower New York Bay, passes Brighton Beach on the way to Coney Island, Seagate, Norton’s point, Fort Hamilton Army Base, Fort Wadsworth to the Verrazano-Narrows Bridge, into Upper New York Bay towards the East River, Statue of Liberty, Battery Park, Governors Island, South Street Seaport with views of lower Manhattan’s famous skyline including the architectural and historical sights of the Freedom Tower, Woolworth building, Beekman Tower,120 Wall street and 40 Wall street, Financial District, Manhattan Bridge and more!